Here at Blax Kitchens, we are proud to call ourselves Hacker Kitchen experts, we have helped people from start to finish with their Hacker German Kitchen design, supply and installation and ocassionally we have been drafted in to help where other companies have not performed (see the testimonials below). 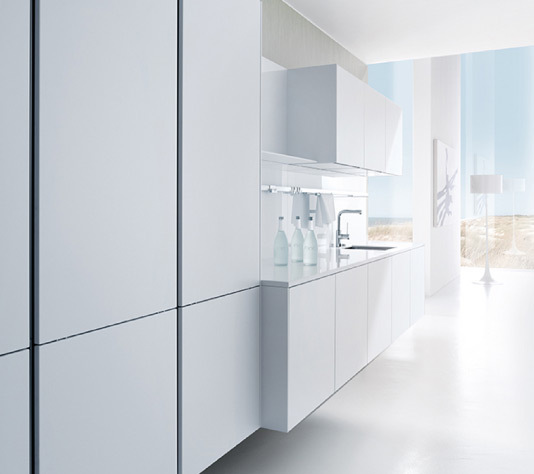 Hacker German Kitchens are the largest German Kitchen manufacturer founded in 1898. They are among the best kitchens on the market and deliver unbeatable quality and style – which is why we choose to work with Hacker Kitchens – we know our customers will be getting the best German Kitchens available matched with our trusted expert installation. 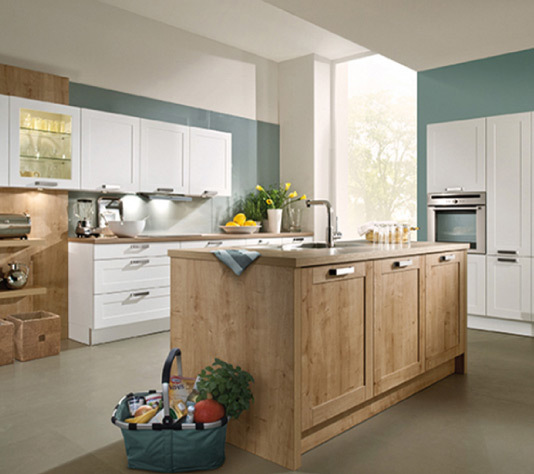 We offer the full selection of Hacker Kitchens from their two main ranges, Classic and Systemat which give you a choice of Traditional, Modern and Contemporary looks – you will be sure to find a Hacker Kitchen that delivers the look and feel that you want from your new German Kitchen. Come and visit our Hertford Showroom today and see for yourself the quality and beauty a Hacker German kitchen from Blax Kitchens has to offer. The young and modern series from Hacker Kitchens offers you a kicthen range of different styles and possibilities including many options for the fittings and accessories. The high-quality, hard-wearing and easy-care material ensures that your kitchen will give you many years of pleasure. The classic range offers a great price/performance ratio with almost endless options and clever use of space, to cater for any size/shape of kitchen. A sophisticated, design-oriented kitchen system. These kitchens offer a well thought-out and completely bespoke feel where there are ingenious and sophisticated design elements and an array of widths, depths and heights give such freedom to the design in any size/shape of room. Just like the Classic range they are extremely robust and offer exceptional use of storage for example the pull-out systems and unusual shelf and cabinet solutions.